It has been a very busy term. 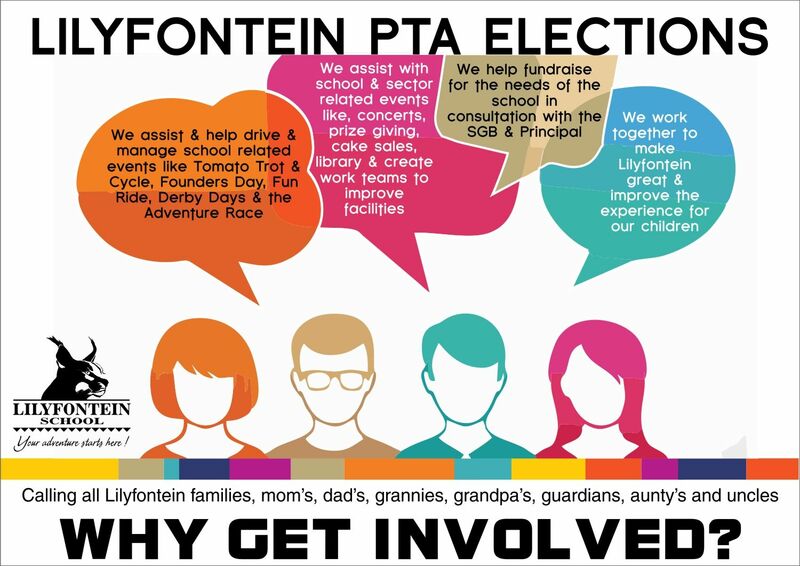 Thank you to those of you who have been so fully involved in all the events at Lilyfontein. - we have so much to be proud of ....Well done! Have a good break before the final lap of the year! 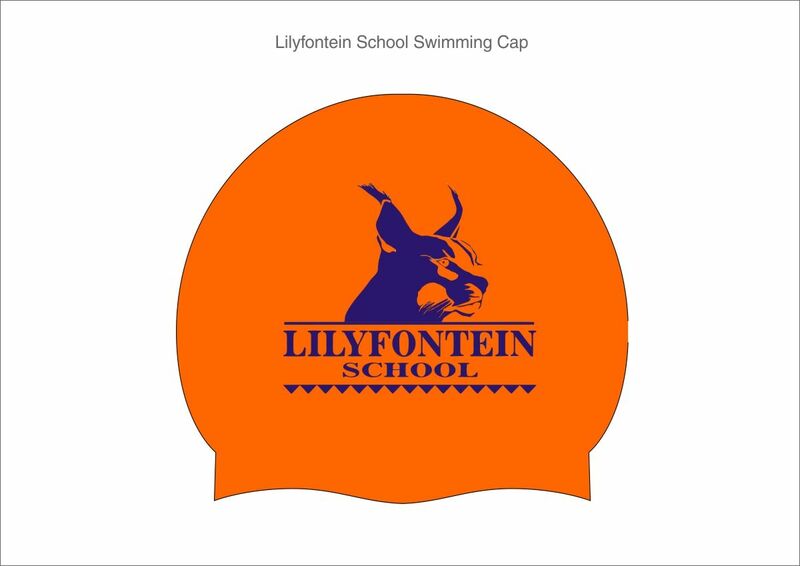 Wishing all our Lilyfontein families a fantastic holiday. For those travelling be safe and for those relaxing enjoy the break. Please take note of the following. Please note as we ended on week 1, we will start the new term on week 2. Our 4th Term Planner will be sent out early next term once all fixture dates have been received. Please check the D6 Calendar for dates already received. Sport/Extra Murals will begin on the FIRST day of next term, 9 October 2018. 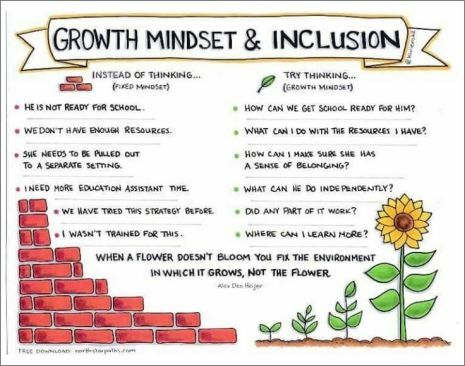 Please ensure that your child takes part in an extra mural and attends all practices and matches (please consult sports timetable and the D6 calendar). Our High School Prize Giving will take place in our School Hall on Tuesday, 16 October 2018 at 18:30. 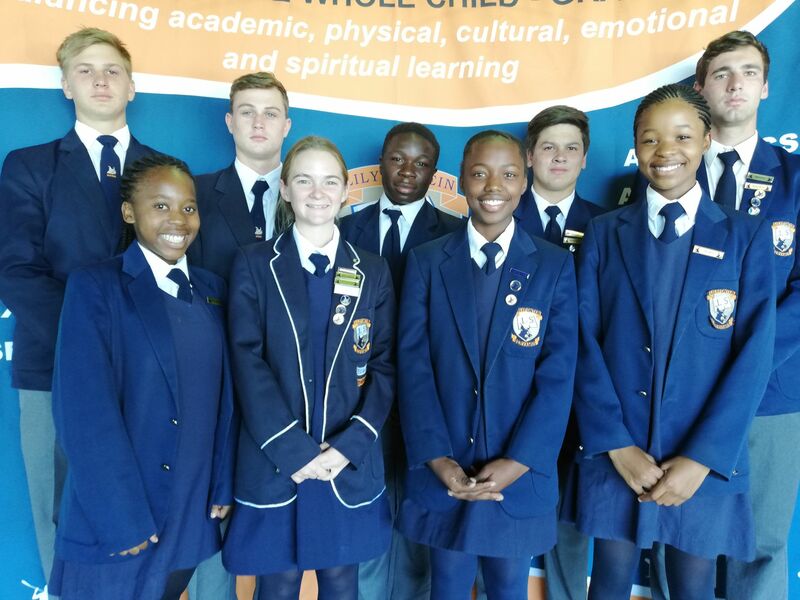 The Valedictory assembly will take place in our School Hall on Wednesday, 17 October 2018 at 10:30. 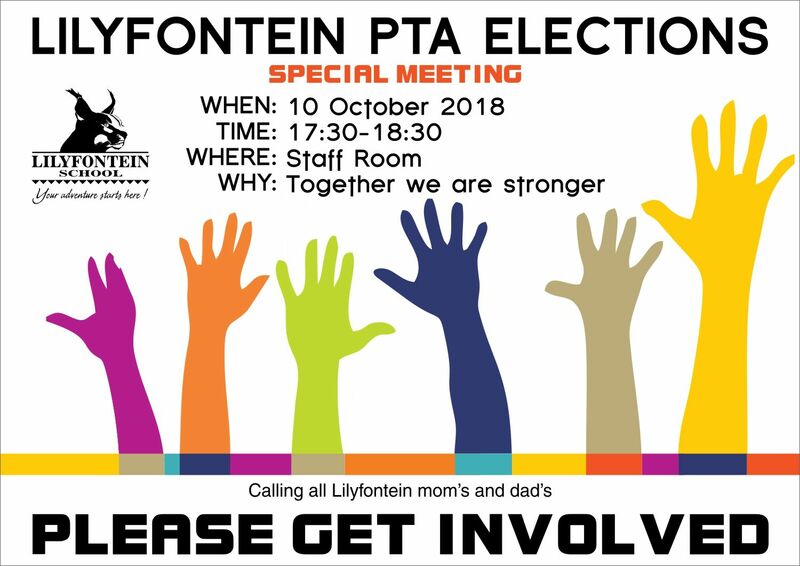 Calling all Lilyfontein mom's and dad's to attend a special meeting to elect the new PTA committee 2019. Mrs Mitchell and Mrs Smith for accompanying them. 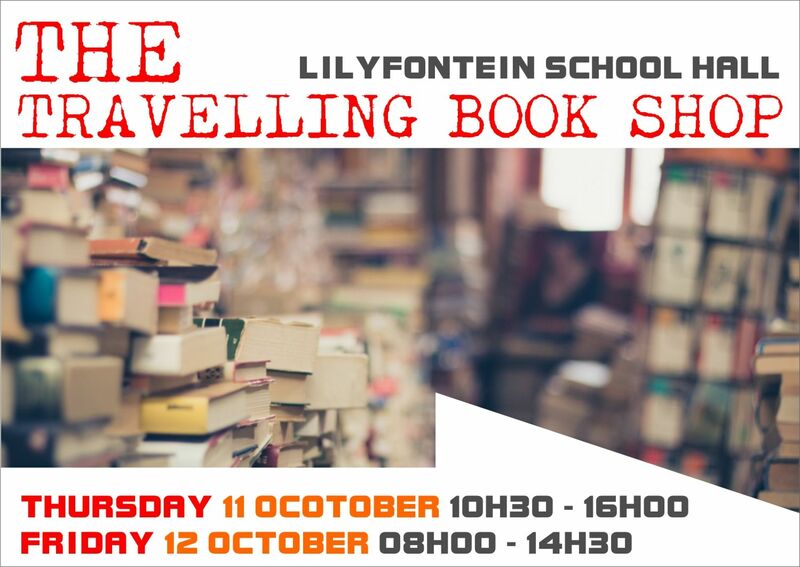 The Travelling bookshop will be at Lilyfontein on 11-12 October in the school hall. Please support. Nonyathi safe travels and success. All piano, guitar and singing lessons will start in the first week of term. 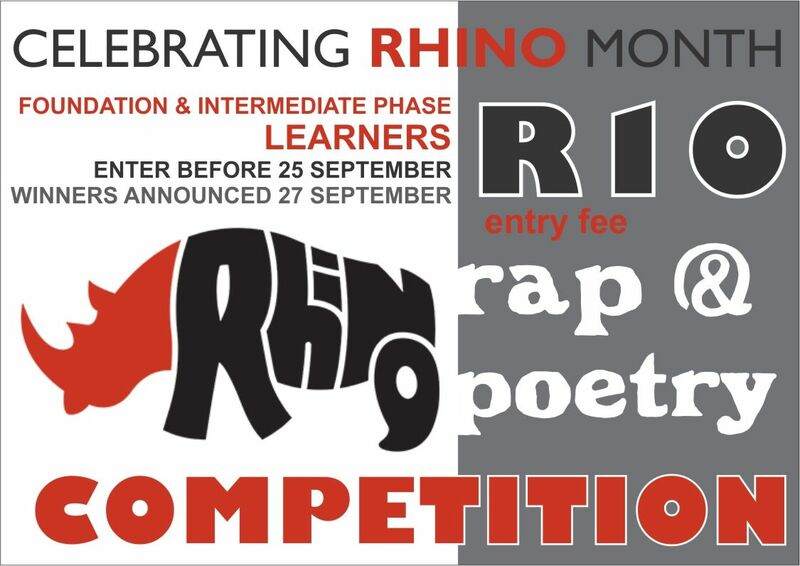 Congratulations to our awesome rap and poetry stars for writing such beautiful poems enjoy the read. Even though poaching is against the law. And that’s where they’ll stay until they are frail. All because of the myths about their horn. Why do we hunt this beautiful creature? Because of its horn, the main feature? But no horn, just knife slashes. Keeping the demand for them. We won’t let poaching last. Please attend the meeting to ensure we have full representation. We still have advertising space left in our directory. 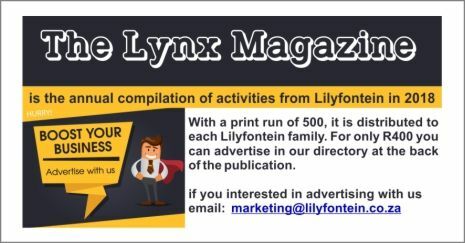 Please contact marketing if you are wanting to advertise in our publication. EFT or pay at the Finance office accordingly. We would like to have this done as soon as possible. Your assistance in this regard would be most appreciated. Anya Nash: 1st equitation 90cm, 1st accumulator jumping 90cm, 3rd welcome stakes jumping, and 3rd championship jumping 90cm. Kirsten Nash: 2nd jumping 80cm, 2nd championship jumping 80cm, 3rd equitation 80cm. Wishing our 1st Team Cricket, who will be participating in the Cambridge Festival this weekend all the best of luck and enjoy the festival. 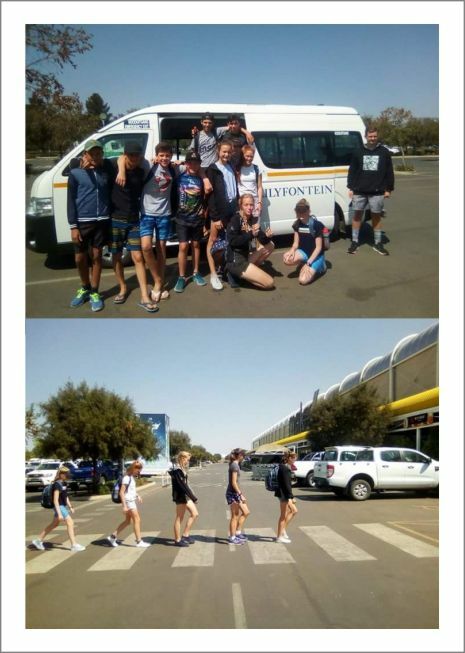 Wishing our U13 Cricketers, currently playing on tour in Port Elizabeth, all the best of luck and enjoy the tournament. 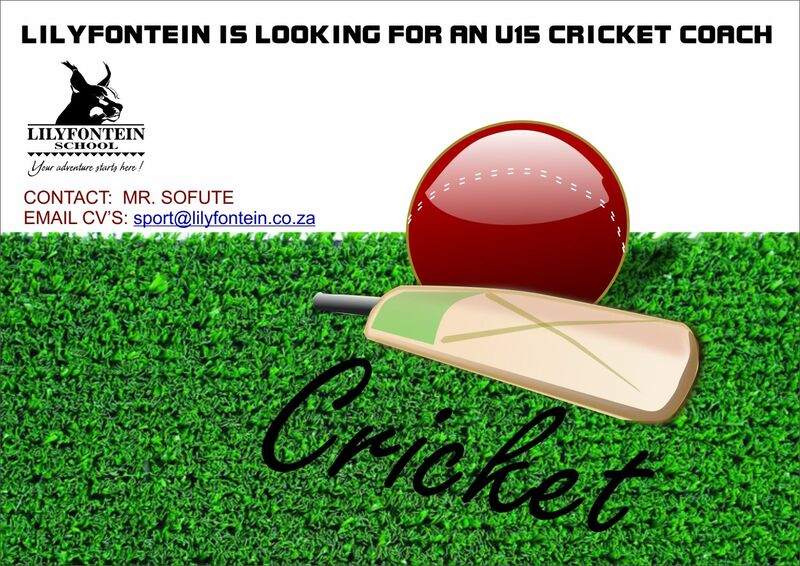 Our Lilyfontein U13 Cricketers are at it again. Fundraising for their overseas tour in 2019. 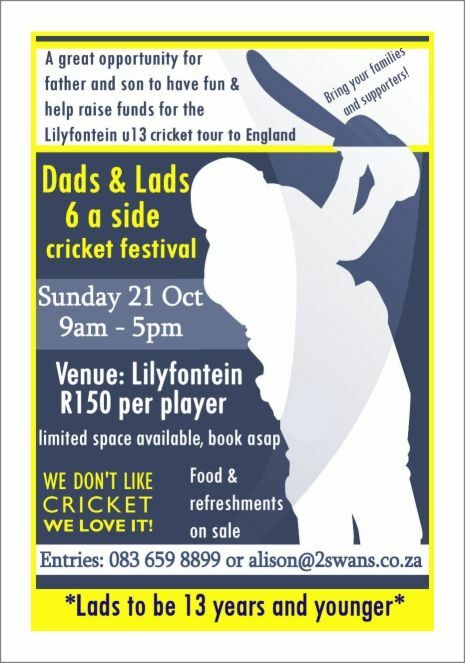 Please support the Dads & Lads 6-a-side cricket festival on Sunday 21 October 9am-5pm. 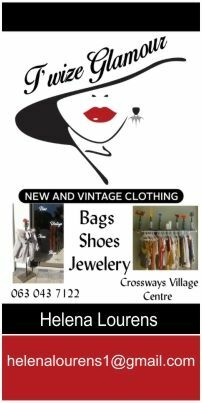 For more information contact 083 659 8899. Intermediate Phase: Book Character Dress up Day - 25 September was a great success the learners loved showing off their characters. #TedTalk Tuesday: This talk was given at a local TEDx event, produced independently of the TED Conferences. Jennifer Nacif tells us how to shift manipulation to motivation when it comes to communicating with our children. Jennifer plays the characters of four different children, and in clever fashion, shows us how different personalities require different reactions from parents. The needs of each personality are not only relevant to the children in our lives, but to everyone we encounter, and Jennifer provides easy and actionable ways to motivate and empower those around us. 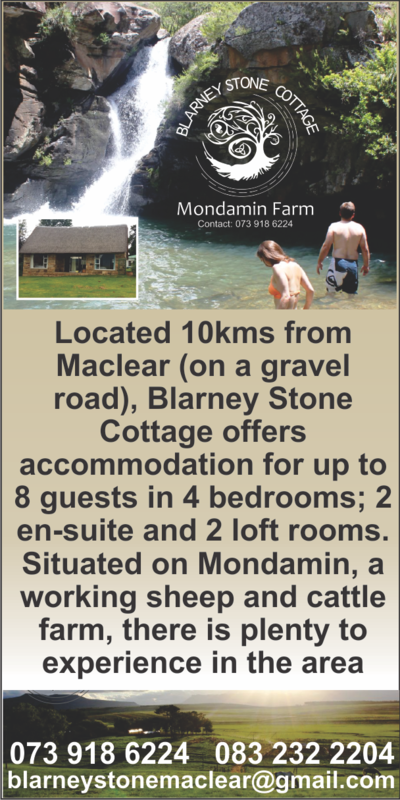 SA Champs Adventure Race at Helpmekaar.